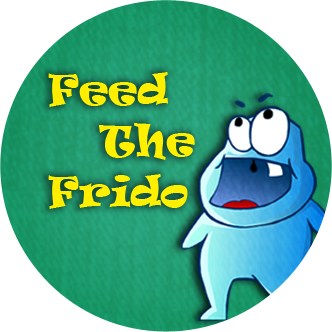 Our adorable Frido is hungry but cannot reach to the hanging fruits. 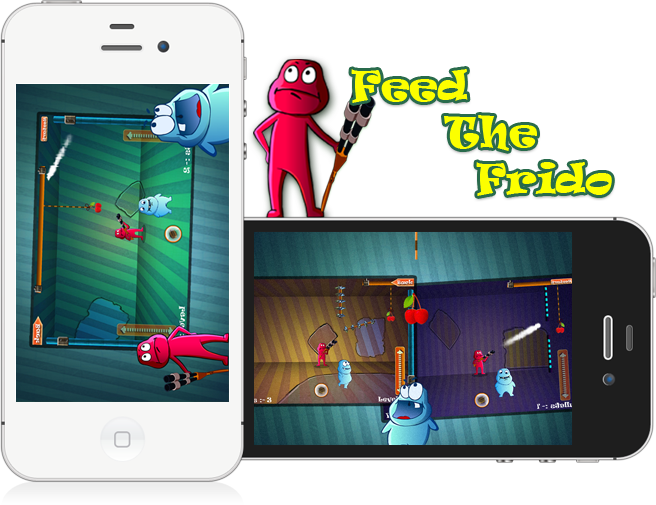 Help him to grab those fruits by shooting at the rope causing the fruits drop in his mouth. 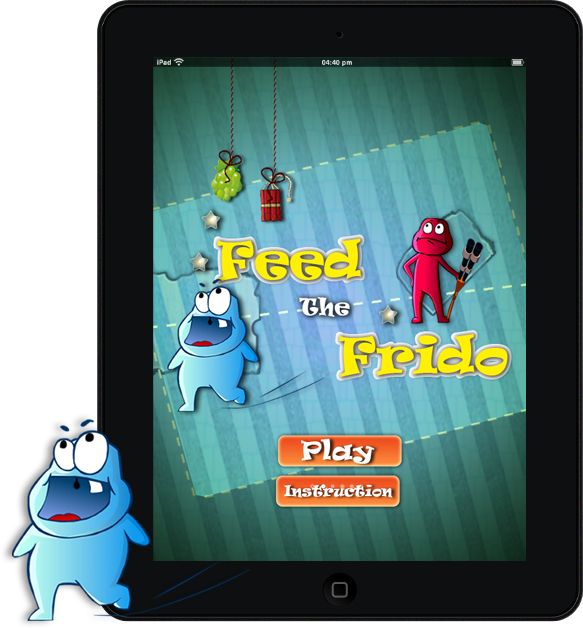 10 levels of unparalleled fun will make you addicted to it.